Macmillan Cancer Support needed a short animated film for their fundraising. 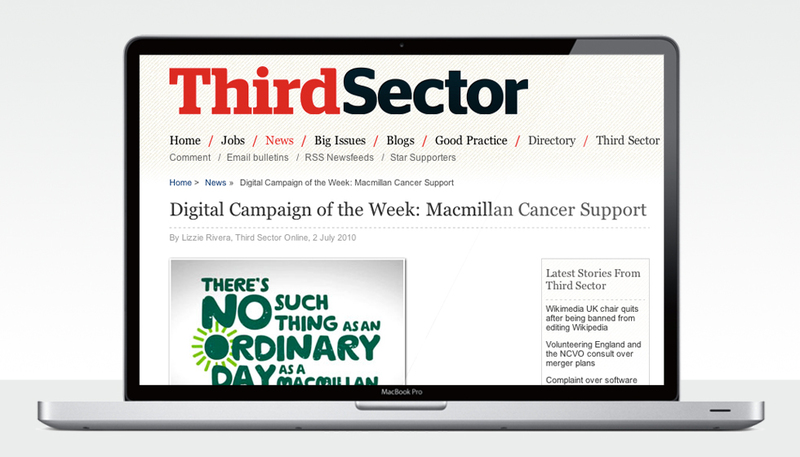 The film needed to reflect their brand while describing a clear, focused fundraising ask that would engage donors with the day-to-day work of Macmillan nurses. Provokateur storyboarded, scripted and produced a vector-based animation describing a day in the life of a Macmillan nurse. The animation was subsequently featured on See the Difference and was Third Sector’s Digital Campaign of the Week.